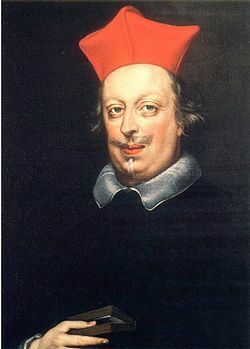 Cardinal Carlo de’ Medici (1596-1666) was the son of Ferdinando I de’ Medici. His mother was Christine of Lorraine. 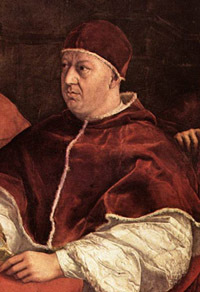 He was created cardinal in 1615. 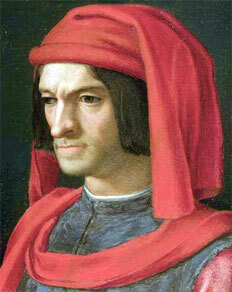 While in Rome, he lived at the Villa Medici or the Palazzo Madama, both inherited from his father. 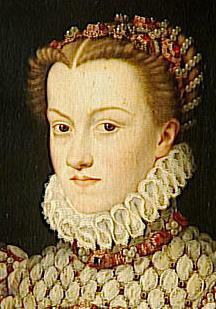 In Florence he resided in the Casino di San Marco, which he bought in 1621. In the following years he had this building decorated with frescoes by Florentine artists, including Fabrizio Boschi (1570–1642), Matteo Rosselli, Anastagio Fontebuoni, Ottavio Vannini and Michelangelo Cinganelli. 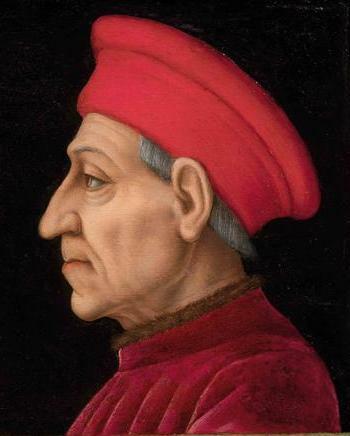 Here he kept his rich library and his collection of more than 300 paintings, most of which are now in public galleries in Florence. 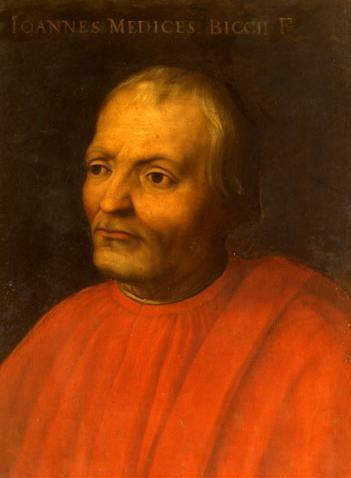 Among contemporary artists Cardinal Carlo showed an interest in Florentine and Emilian painters (especially Guido Reni); he also had a passion for the Florentine painting of the first half of the 16th century, especially that of Andrea del Sarto, several of whose works he possessed. 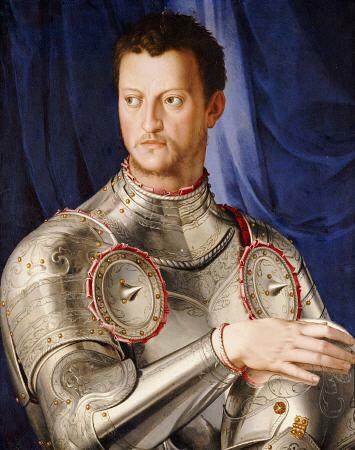 In addition to paintings of sacred and secular subjects, the collection contained various portraits of members of the Medici family, an unusual number of landscape paintings of medium and large size and some small landscapes on copper. 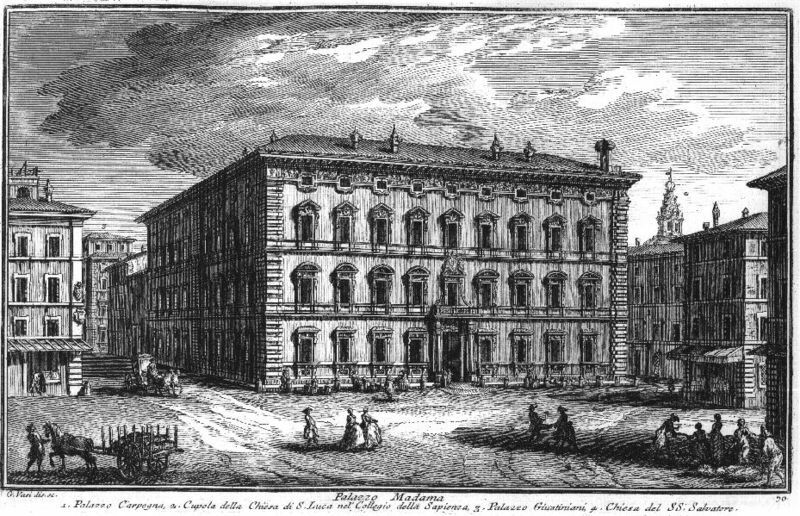 In Rome, Cardinal Carlo employed the architect Paolo Maruscelli to enlarge the Palazzo Madama (photo bellow). Between 1638 and 1641 he had the piano nobile decorated with fresco paintings by Giovanni Antonio Lelli, Pietro Paolo Baldini, Raffaelle Vanni and Giovanni Antonio Galli.